The 2017 Consumer Electronics Show (CES) in Las Vegas has seen Hyundai unveil its new portable ­mobility concept – the IONIQ Scooter. 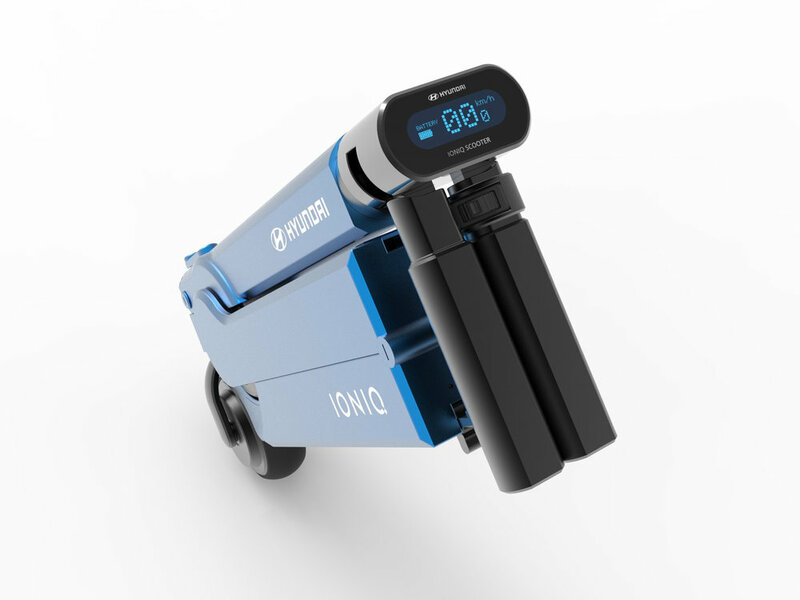 The lightweight, electrically­-powered scooter is designed to be stored in the front door of the IONIQ electric vehicle and enables drivers to continue easily to their final destination or to public transport connections. 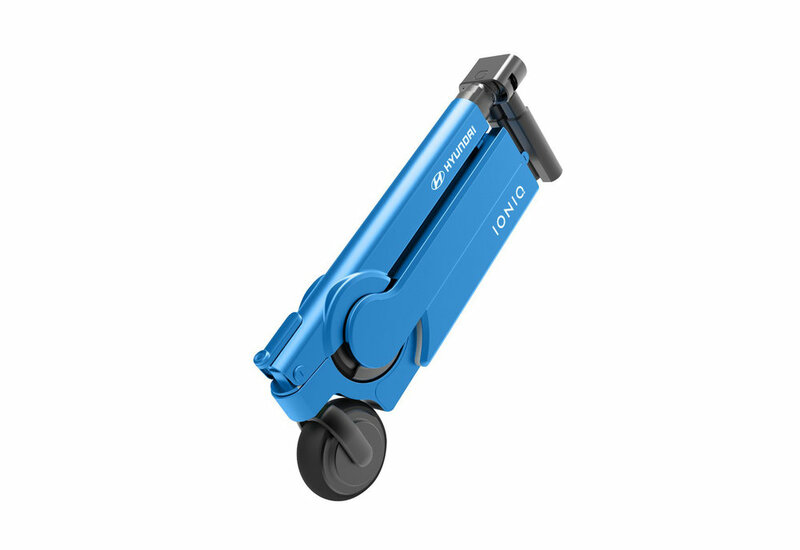 Born out of Hyundai’s Project IONIQ research and development program, the compact scooter charges while it’s sat conveniently inside the front door and users can fold and unfold it with just one hand. 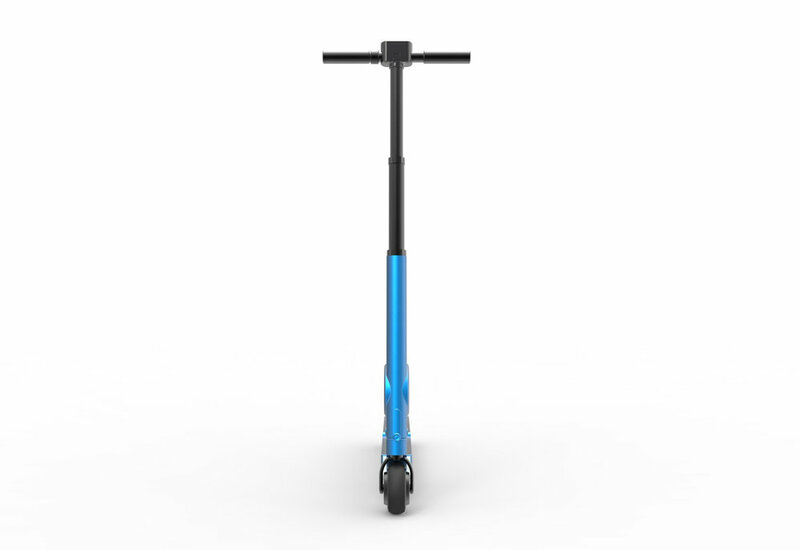 The scooter is equipped with front and rear lights and an occupant sensor detects when the rider is safely aboard before riding mode is enabled. 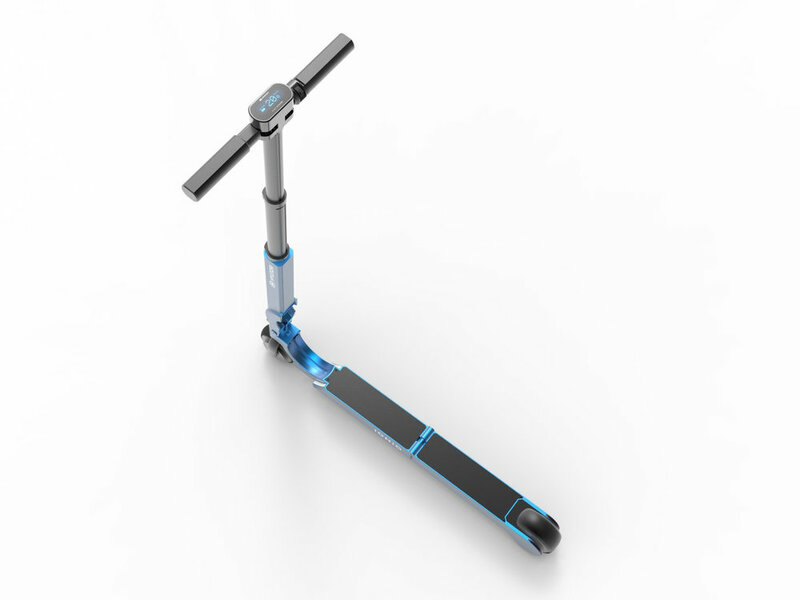 Acceleration is controlled by the rider scrolling up their thumb switch, while braking is achieved by pressing a pad over the scooter’s rear wheel or scrolling down thumb switch. The first step of the Project saw Hyundai introduce the new alternative­ fuel IONIQ model, the world’s first car to offer a choice of three electrified powertrains. Hyundai says its display at CES presents the company’s vision for future mobility, combining an immersive virtual reality experience with working prototypes that enable easier, more enjoyable and hyper-­connected living.